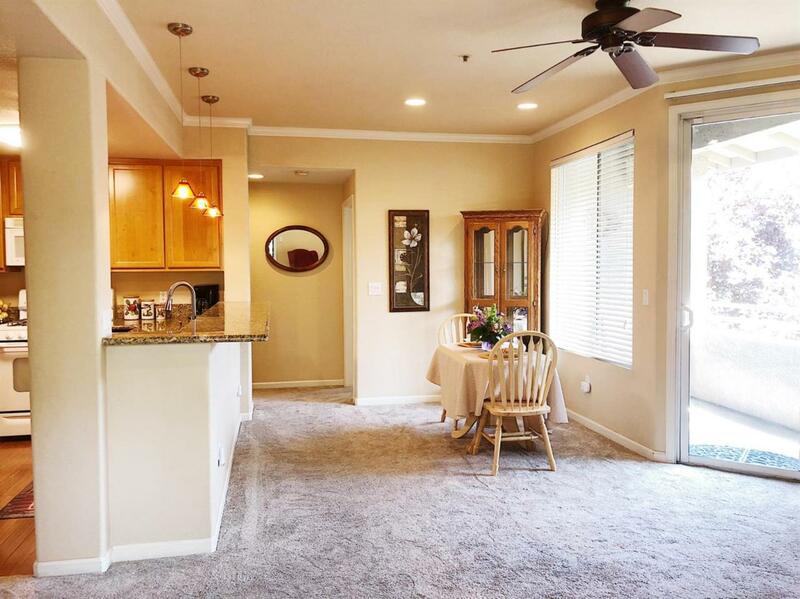 Cute condo in Elk Grove's Laguna Oaks! 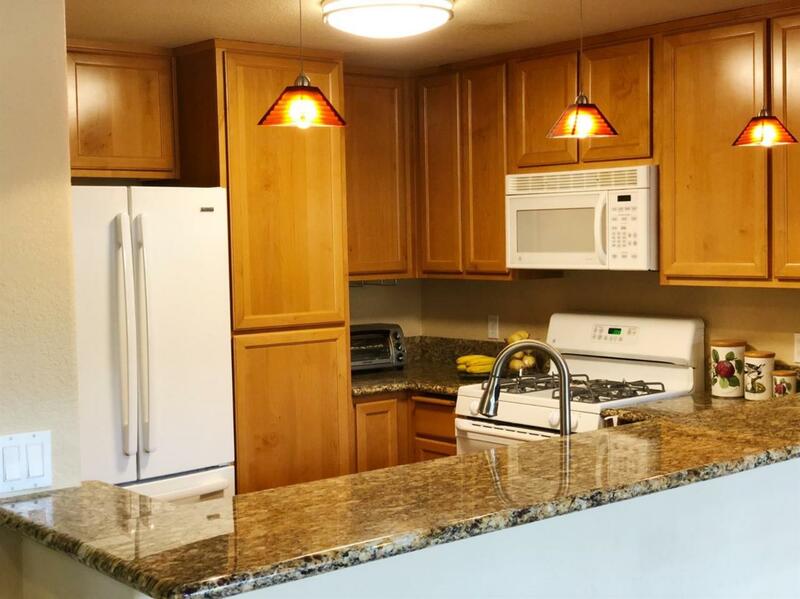 Newer granite counters and stainless sink. New carpet and bamboo floors. 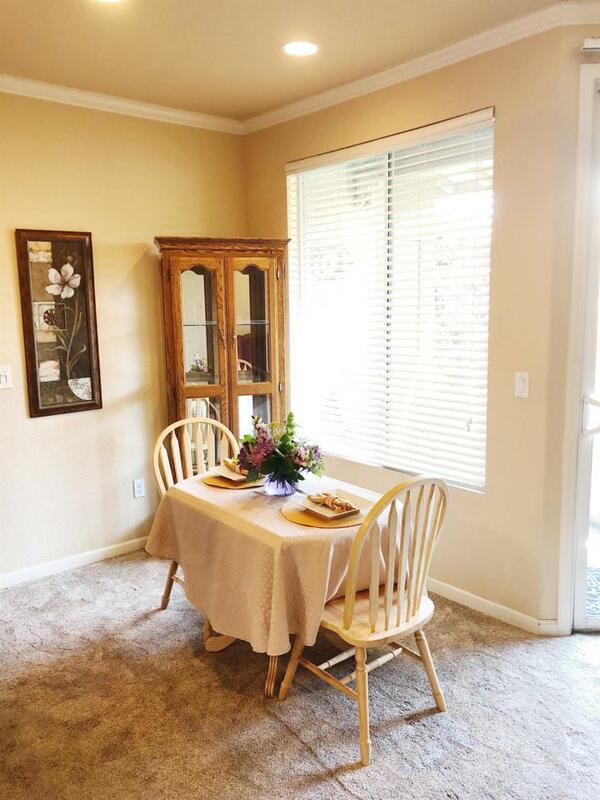 3 bed, 2 bath, gas fireplace and cute outdoor balcony. Playground, sauna, pool, Jacuzzi, clubhouse. Elk Grove School District. 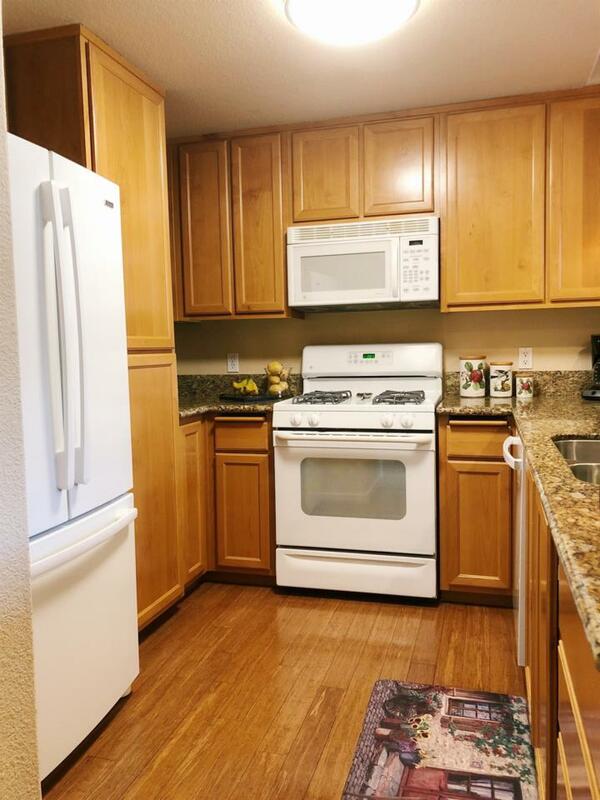 Walking distance to nice shopping center, grocery store, Starbucks and Banking.